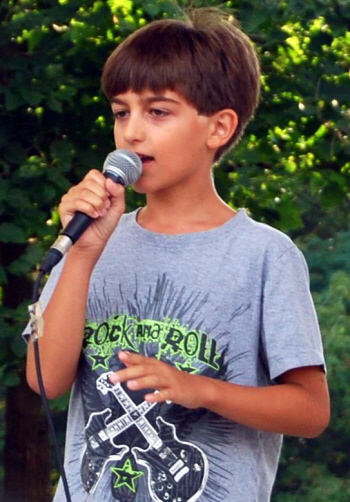 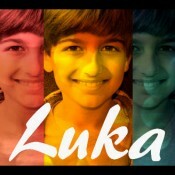 Luka is an Eleven Year Old boy from Canada with a passion to sing. 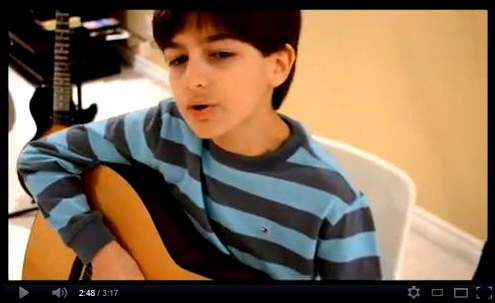 His videos harness his very soul and his magnetic personality is captivating. 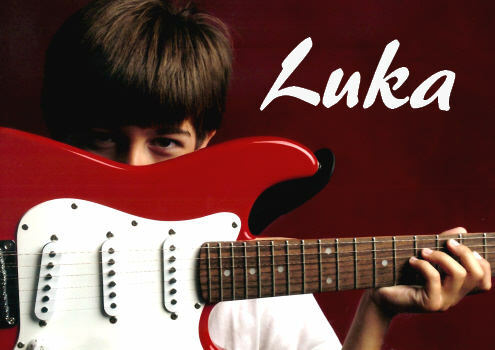 He has captured the attention of many famous musical personalities and has accumulated over 2 Million views on his music videos.